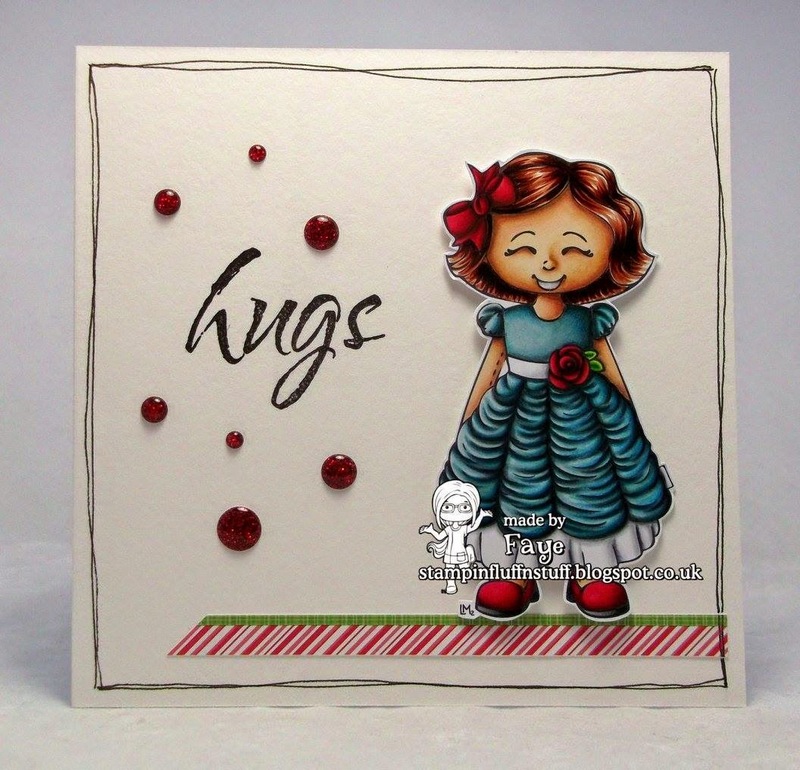 Welcome back for another challenge here at Little Miss Muffet Stamps! Thank you to all who participated in the last challenge and we hope you like this one just as much. The theme for this fortnight is "Clean and Simple" aka CAS. 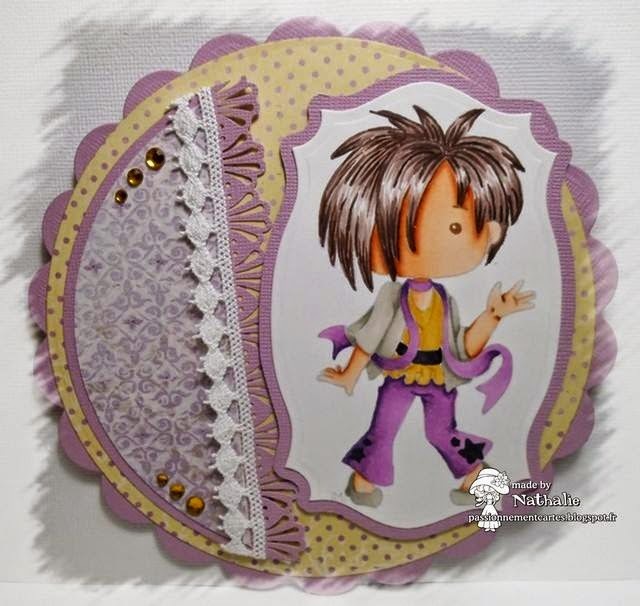 These are quick cards that you can put together and focus mainly on the coloring. Most of them you'll see are white but there are other ways of doing a CAS card as well. Show us what you've got! As always, the random winner of this challenge receives a $10.00 Gift Certificate to the LMMS Store! Plus we will have a top three selected by a DT member. Love all the DT creations! !! !